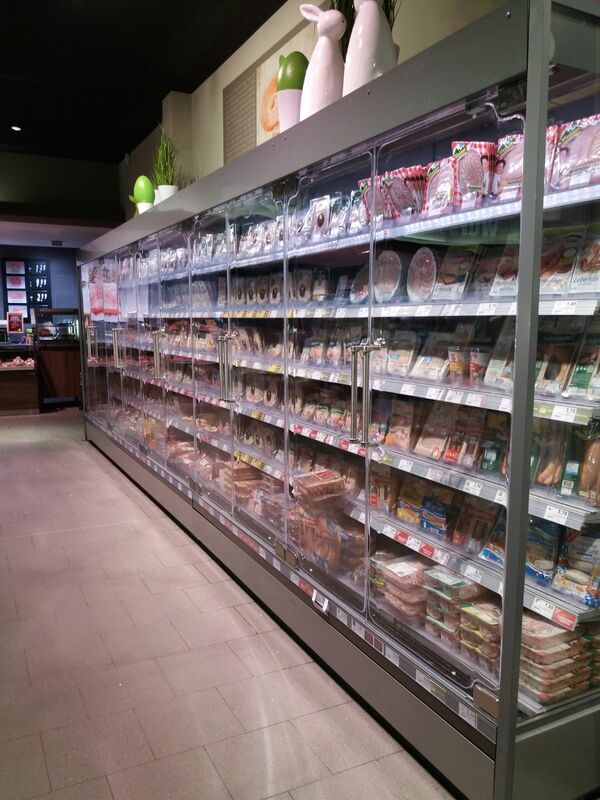 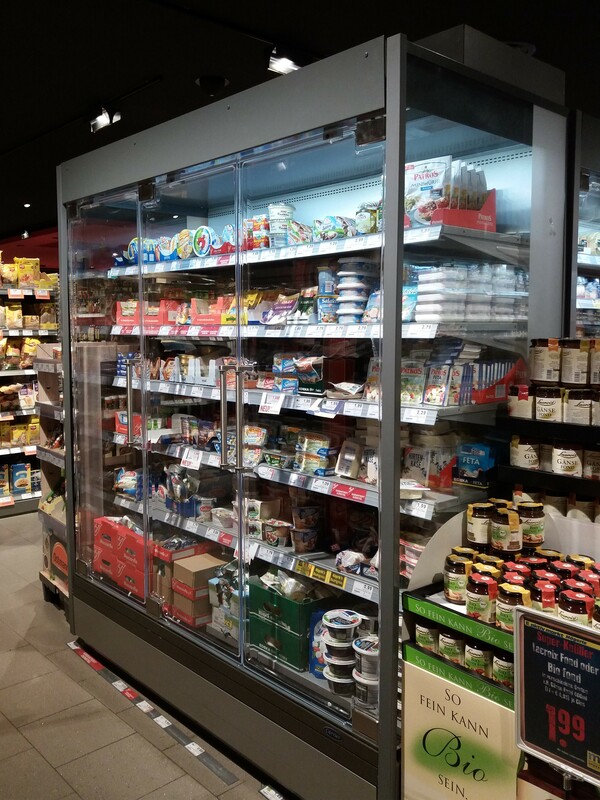 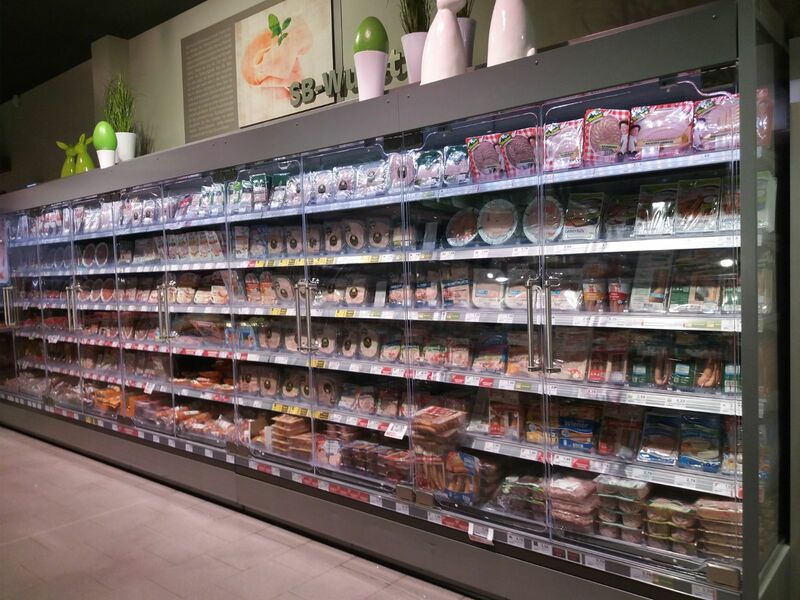 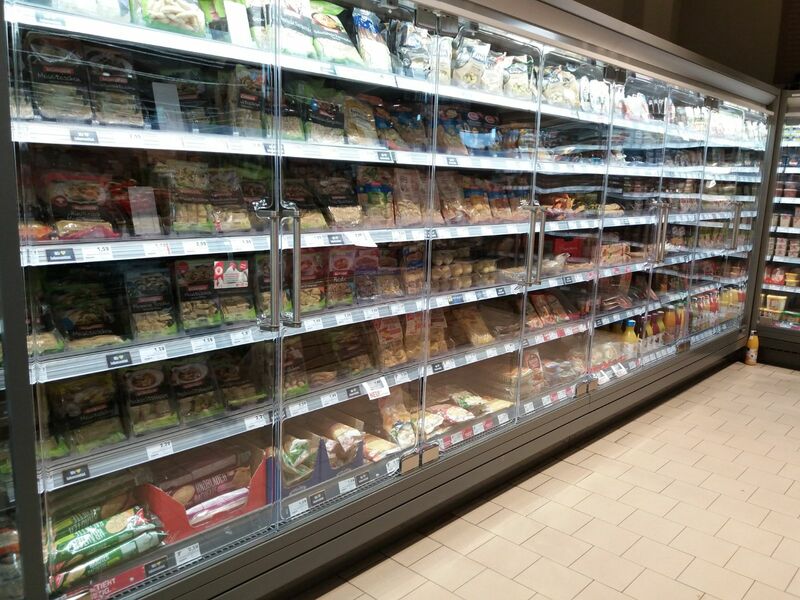 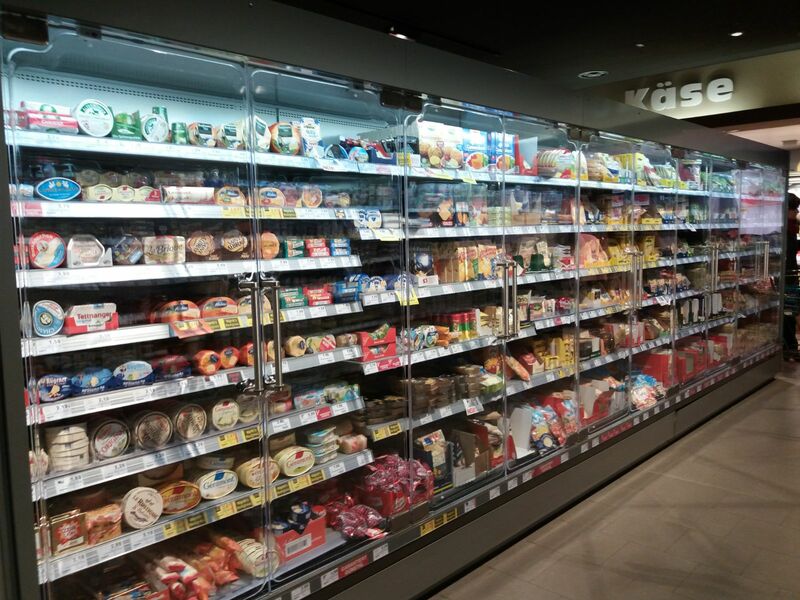 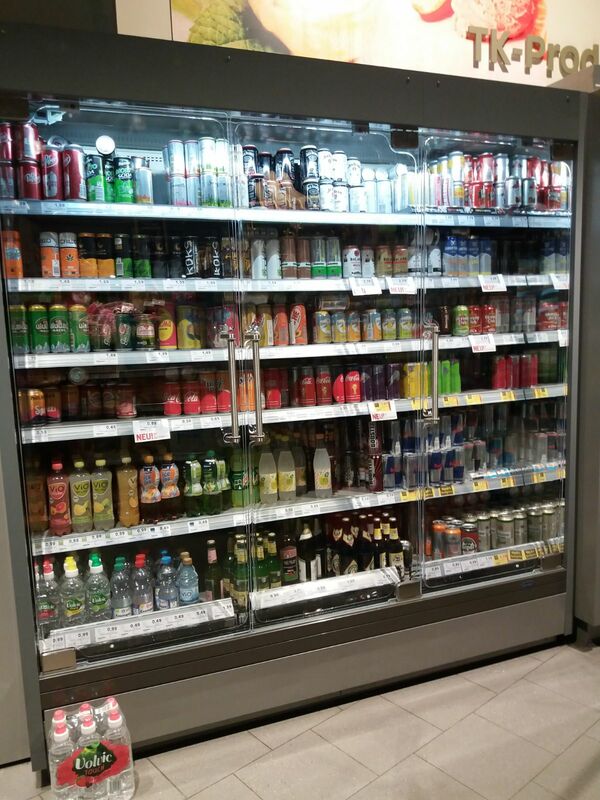 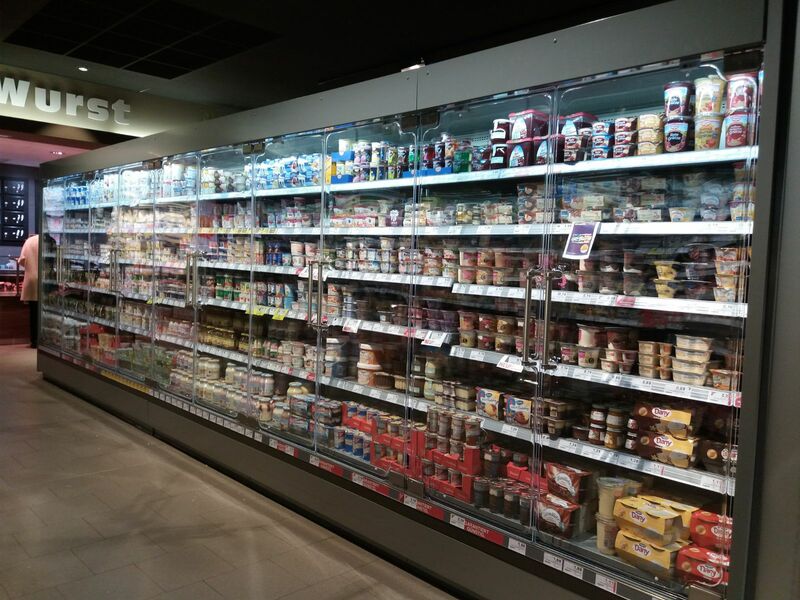 Another perfect acrylic cooling solution at different EDEKA stores in Germany. 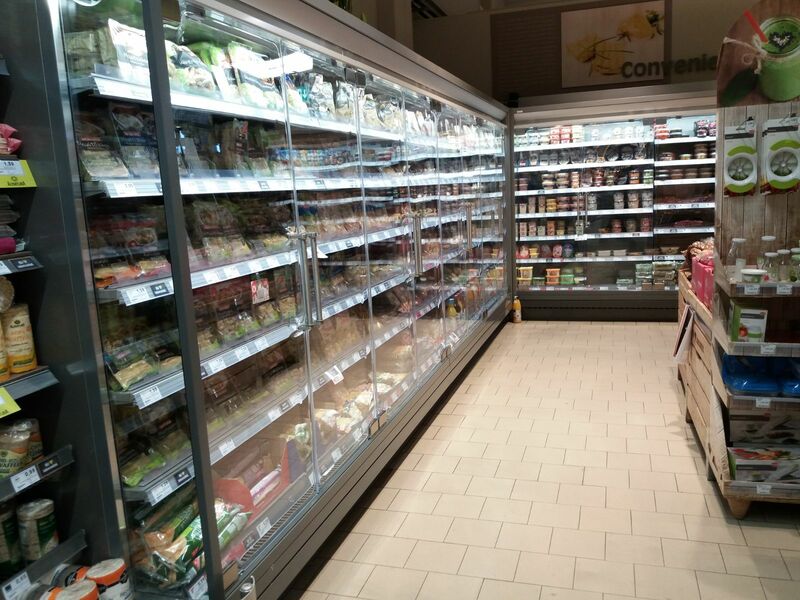 Frameless, 100% transparancy and self-closing acrylic CoolStar Swing doors. 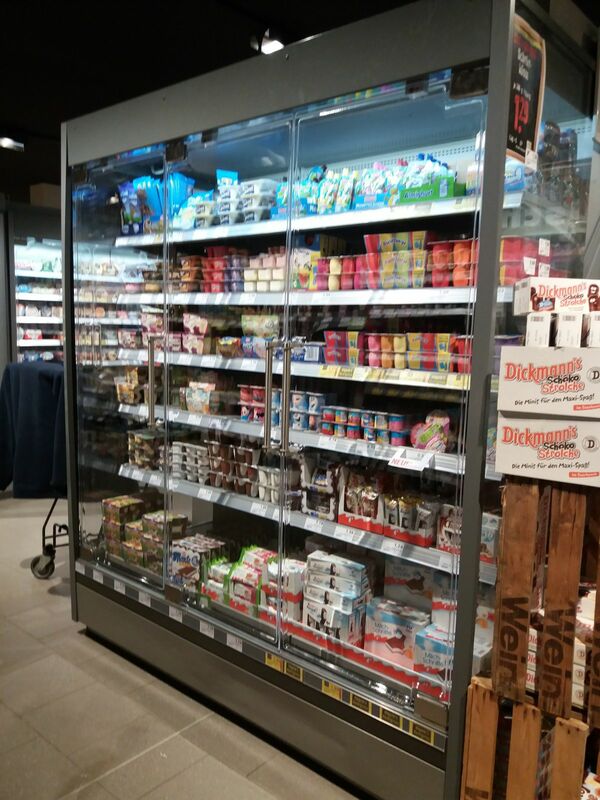 The doors are flexible and safe, thanks to its self-closing hinges and robust nail friendly handles. 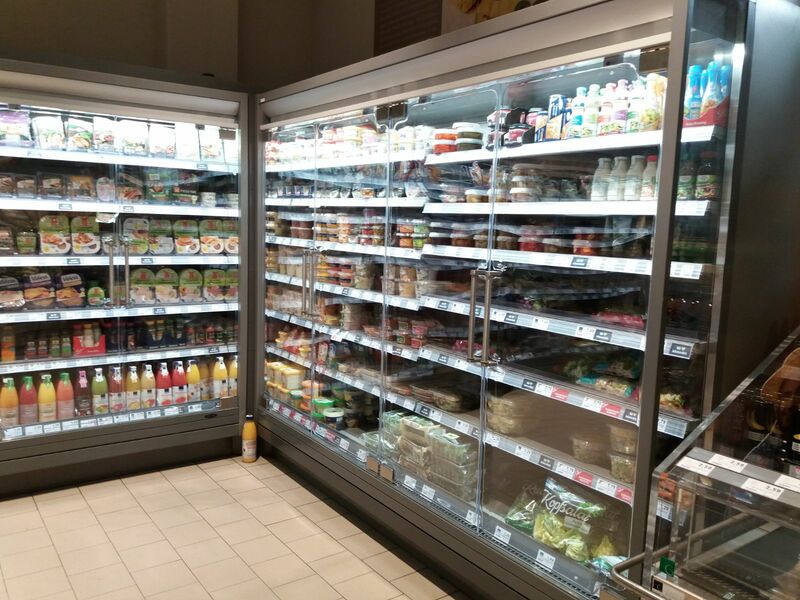 The assembly is perfectly done by our own DoubleCOOL installation team.